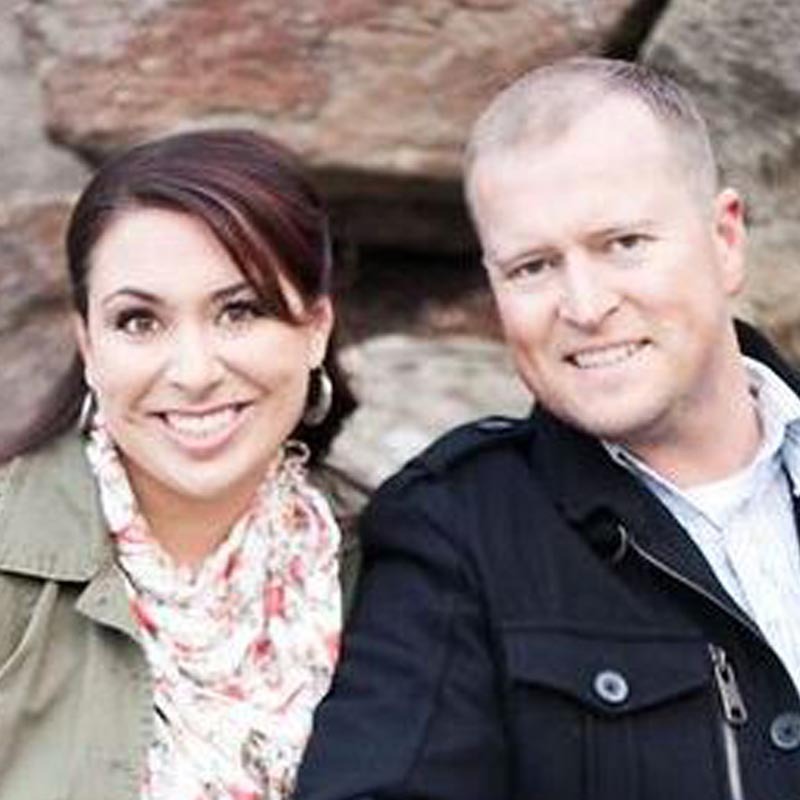 Brooke and her husband Jeremy Byington, an Ada County Sheriff’s Deputy, settled in District 18 following Jeremy’s service in the United States Army and 2008 tour in Iraq. Brooke is thrilled to seek a seat representing the very district in which she spent her summer months as a child. Brooke is passionate about enhancing the quality of living for all Idahoans, and has spent much of her career in the field of Transportation. In this field, she has sought solutions to address barriers to health care access in rural Idaho. In addition, she has helped support the enhancement of public transportation options throughout the ten-county region. In her current role as a Sr. Transportation Planner, she coordinates community programs activities that focus on safe routes to school, bike and pedestrian enhancements, and the neighborhood planning efforts throughout Ada County. Brooke is a strong advocate for conservation and open space, which is evident through her continued commitment serving as the chair of the City of Boise Open Space and Clean Water advisory committee, in addition to her past participation on the Board of the Land Trust of Treasure Valley. Brooke holds a Master of Business Administration from Northwest Nazarene University (NNU) and two Bachelor degrees in Communication, and Marketing Technology from Boise State University (BSU). 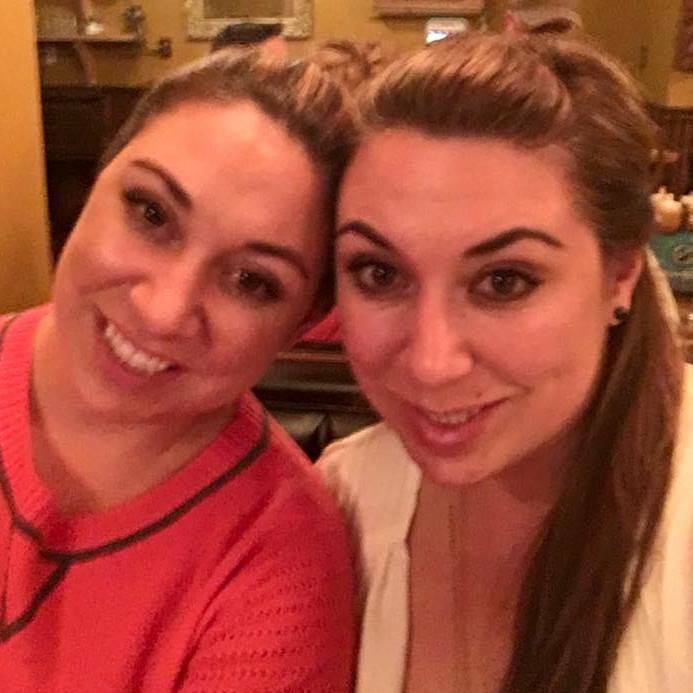 Brooke is a graduate of Leadership Boise, and 2013 Chair of Boise Young Professionals. She was honored to be recognized as 2014 Woman of the Year Honoree, as well as one of Idaho Business Review’s 2010 40 under 40. She is an outdoor enthusiast and enjoys running triathlons, snowboarding, and golf. 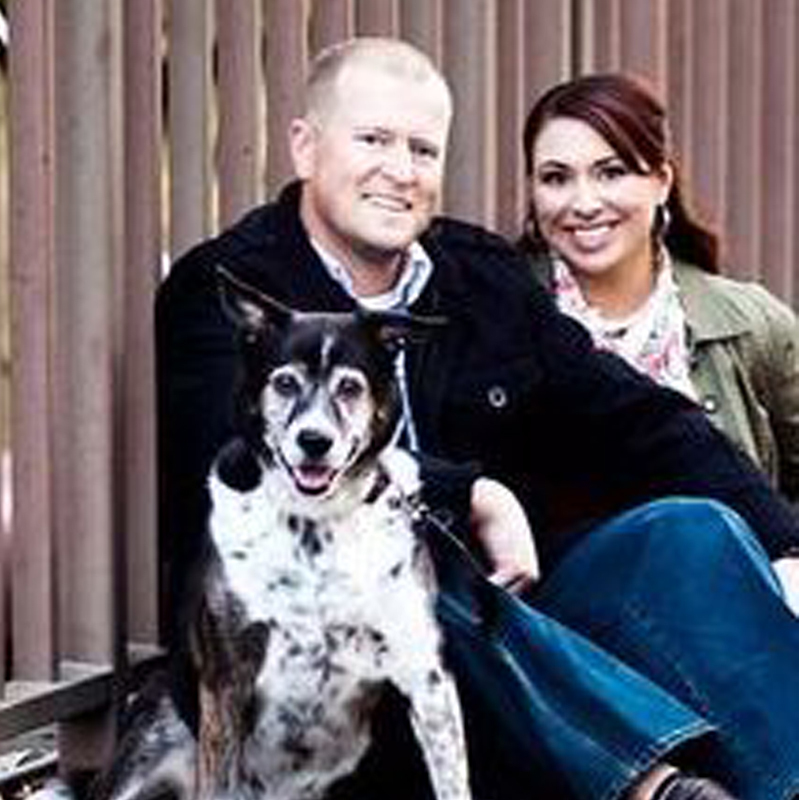 Brooke, Jeremy, and their dog Lacy consider themselves lucky to live in a city as vibrant as Boise, and look forward to contributing to the continued growth of this remarkable community, as well as the State of Idaho.